Christmas 2018 is approaching and many people are looking for the perfect way to celebrate in London. What better way to celebrate than with one of our Christmas Party Packages along the Thames? Celebrate Christmas with your friends, family and colleagues aboard one of our luxury Christmas Party Boats. Enjoy all of the Thames sights, Christmas buffet, drinks and DJ for a holiday experience you will never forget. Take your Friday night off the streets and onto the water by celebrating the Christmas season aboard one of our Christmas Party Boats. Whether it’s an office Christmas party, a family meal, a night out for two or a get together with friends our Christmas Party Boats are the perfect way to spend an evening partying with friends and family. Enjoy our extremely popular Saturday night Christmas cruises on the Thames. Celebrate in style during Christmas with a cruise running every Saturday night so you can pick the right weekend for you. Enjoy a fun, unique and interesting way to celebrate Christmas with friends, relatives and colleagues. 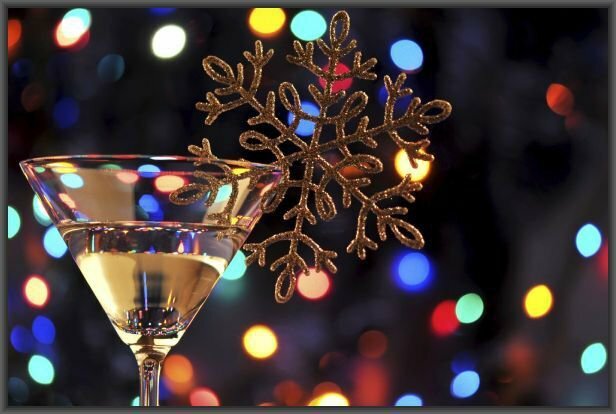 Book one of our Christmas Party Packages today to avoid disappointment.